We have some excited Rogue Legacy news for everyone. 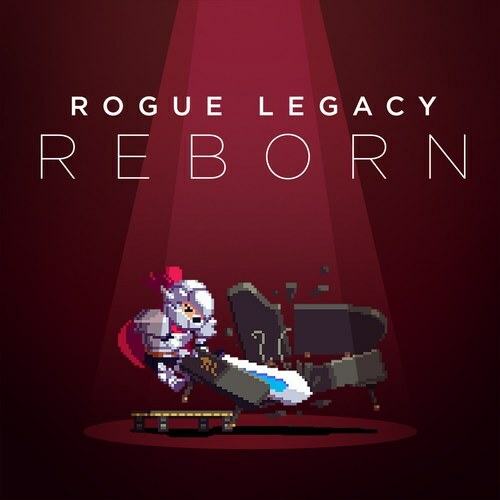 The musicians responsible for the incredible soundtrack to Rogue Legacy are at it again, except this time they’ve joined forces with even more talent to create a Super Saiyan remix soundtrack titled Rogue Legacy Reborn. The composers hail from some big name indie titles like Device 6, Hotline Miami, and Mark of the Ninja. You can listen to the songs on their Loudr.fm page, or better yet, watch one of the artists perform their rendition in this YouTube video: Tetrimino – Lamprey. If you liked the song and want more, why not support them, or check out the rest of it on Loudr.fm below!